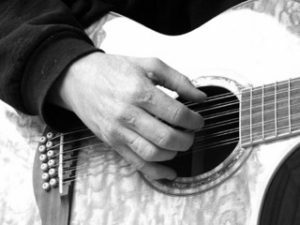 The Inn’s intimate setting provides a perfect venue for these talented singer-songwriters. Concerts are Saturdays at 8:00 p.m., unless otherwise indicated. The series includes concerts throughout the year. Please check this page throughout the year for updates. We’ll be adding concerts during the year, and there may be some schedule changes, so check often! Our house concerts are for inn guests only. 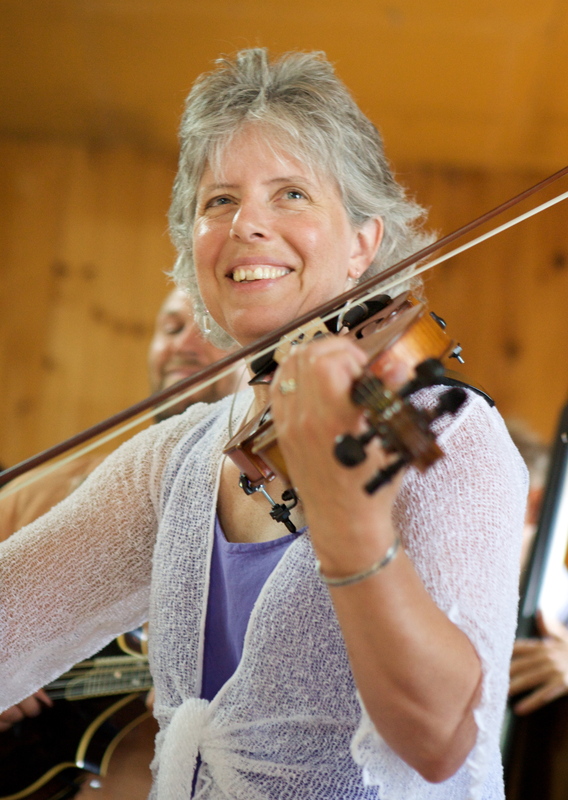 A multi-faceted musician, Ellen Carlson, is known for her energetic fiddling—whether performing bluegrass, rock, country, swing or Irish. Bluegrass Unlimited Magazine called her “an exceptionally talented musician” and gave her a coveted highlight review for her solo album. Ellen is a smooth, creative and solid as a rock player who can be heard with her own bands High Range and Honest Millie as well as a comfortable sit in with many other groups. She will be singing the blues, country and swing, accompanying herself on guitar and fiddling up a storm. 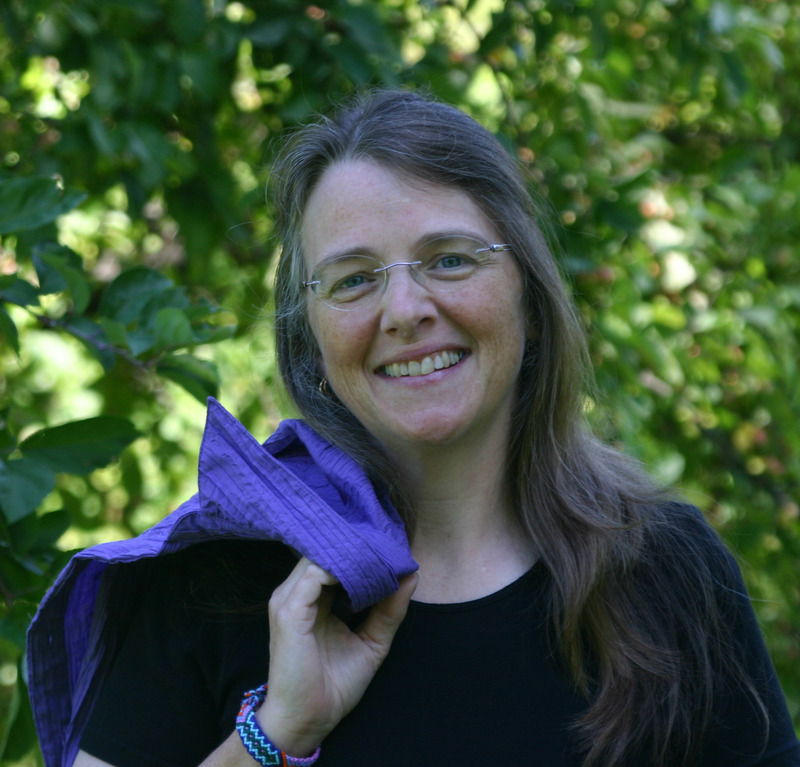 To learn more about Ellen, click here, and here, and also here. Antara: "Not Nuns and a Bad Habit"
Antara returns with her friends as Not Nuns and a Bad Habit. 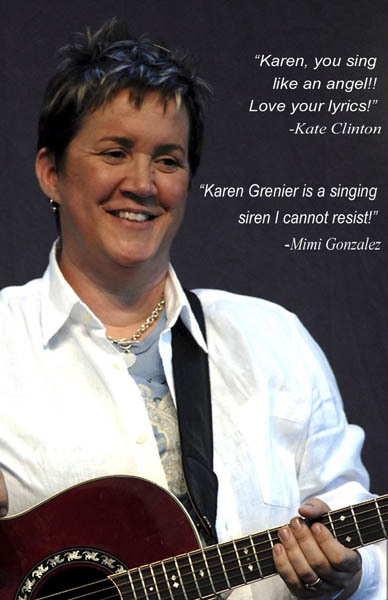 She joins Jeanne Chappel and Suzy Harris for fun, familiar songs with guitars and percussion. Learn more about Antara here, and the nuns here. 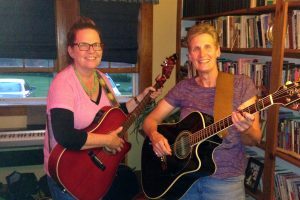 Anne Davey and Lori Jacobs flawlessly blend vocals with skilled acoustic guitar and electric bass instrumentation. 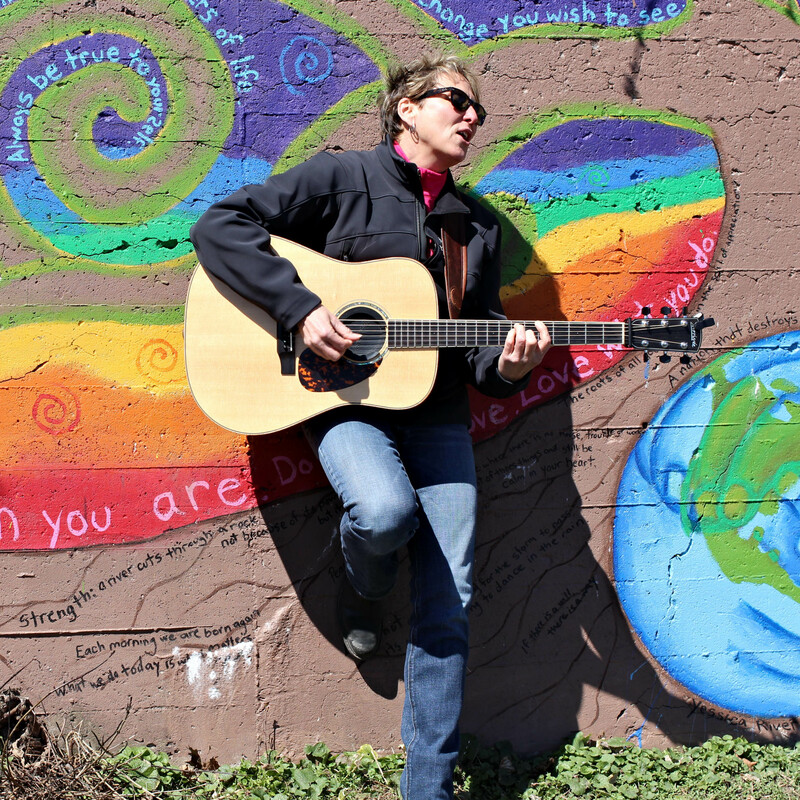 They call Rehoboth Beach, Delaware home but play wherever their music takes them. 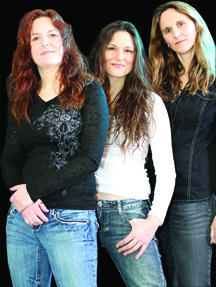 Performing mostly from New England to Florida, they have been featured several times on Freeman Stage (a host to many national acts like Alison Kraus, Indigo Girls, Melissa Etheridge, etc), Milton Theatre, CAMP Rehoboth, WBOC’s Delmarva Life, Camp Out Virginia, various other festivals, podcasts and high profile events. 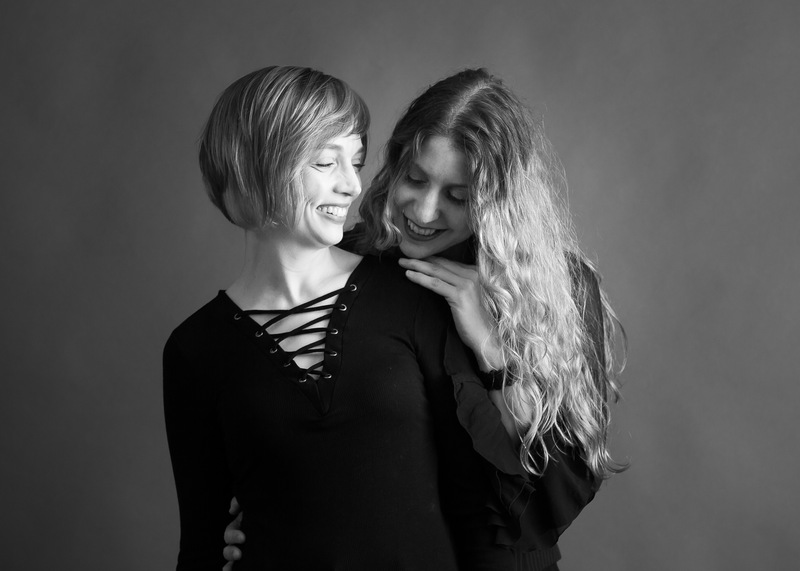 Audiences can’t help but become an integral part of Anne and Lori’s passionate musical delivery. 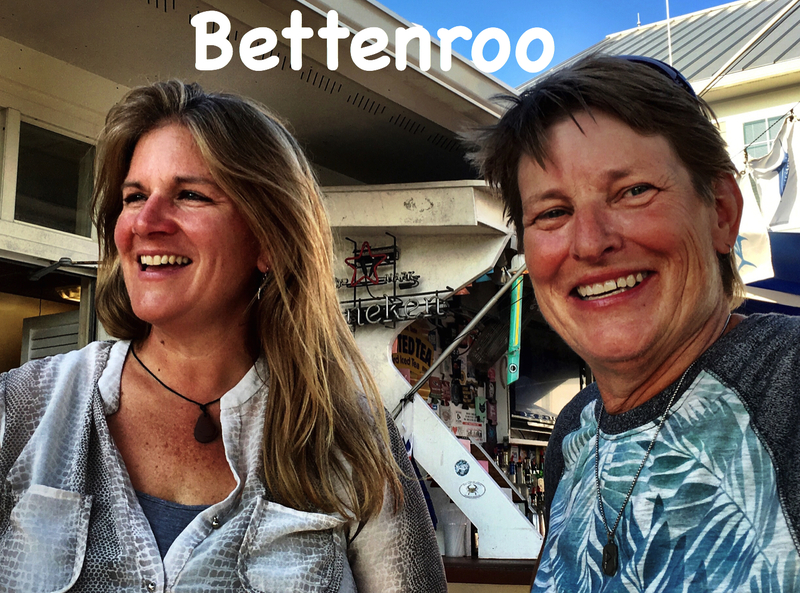 Bettenroo invites you to connect with them through sound and senses as they share their originals from their CD release, Live Out Loud, and covers from influential artists – current through the past five decades. Singing along is encouraged!! Note of interest: Twenty years ago Lori had convinced Grace, The Highlands Inn’s original owner, to give live music a try. Lori’s original duo back then, Backflipannie, kicked off the beginning of the music series that continues today. 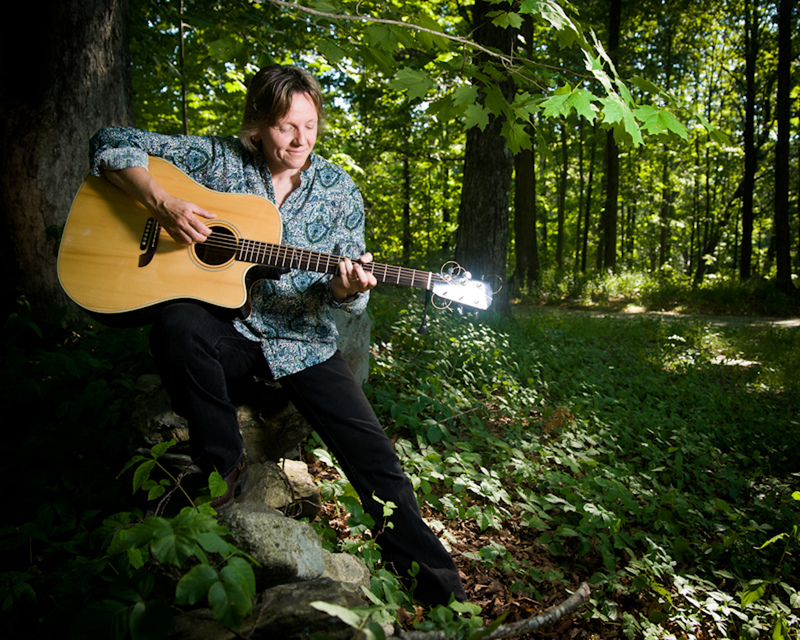 Happy 20th Anniversary to The Highlands Inn’s music series!! Learn more about Bettenroo here. 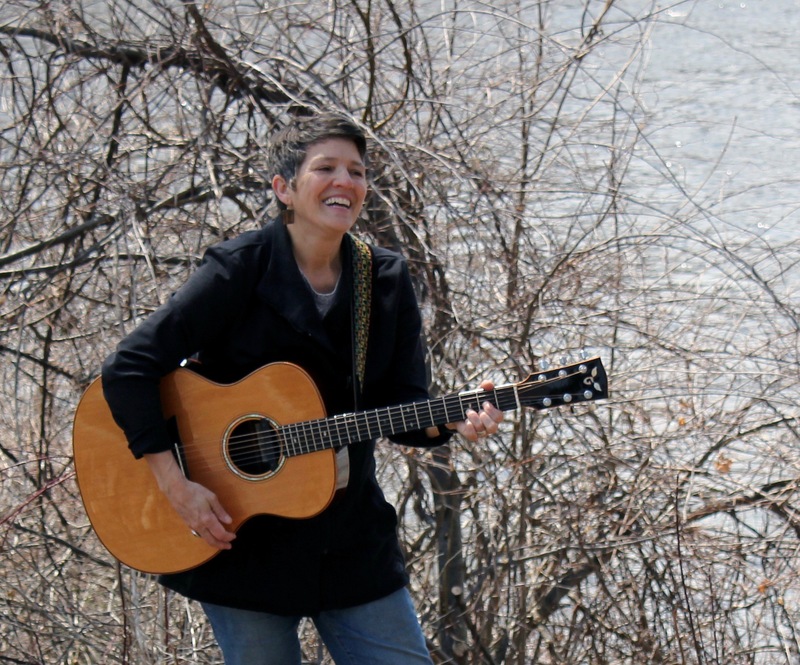 Folksinger/songwriter Ruth Hill is a musical storyteller inspired by the gritty joy of growing up in a large, working-class New England family. Her wandering spirit has taken her from Antarctica to Bhutan to Alaska with warmer stops in between. She writes songs about real people, real events and her reflections on the sweetness and sorrow of the world around her. 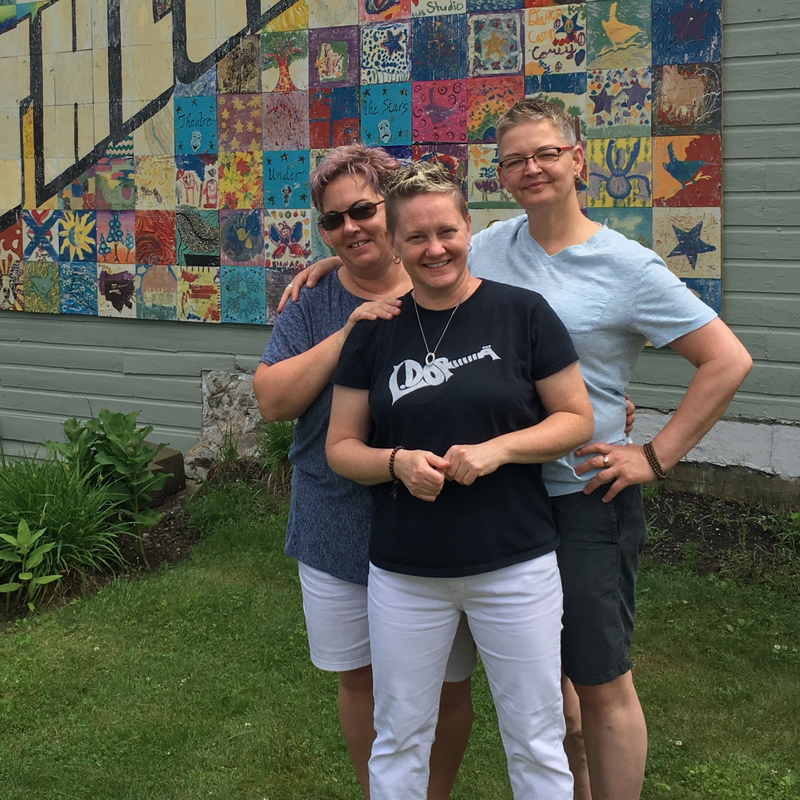 Ruth has studied songwriting with many wonderful songwriters including, Emily Saliers (Indigo Girls), Mary Gauthier, Catie Curtis, Kate Cambell, and Grammy award-winning songwriters Don Henry and Gretchen Peters. 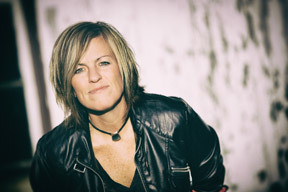 Ruth was the Grand Prize Winner of the 2017 Great American Song Contest. 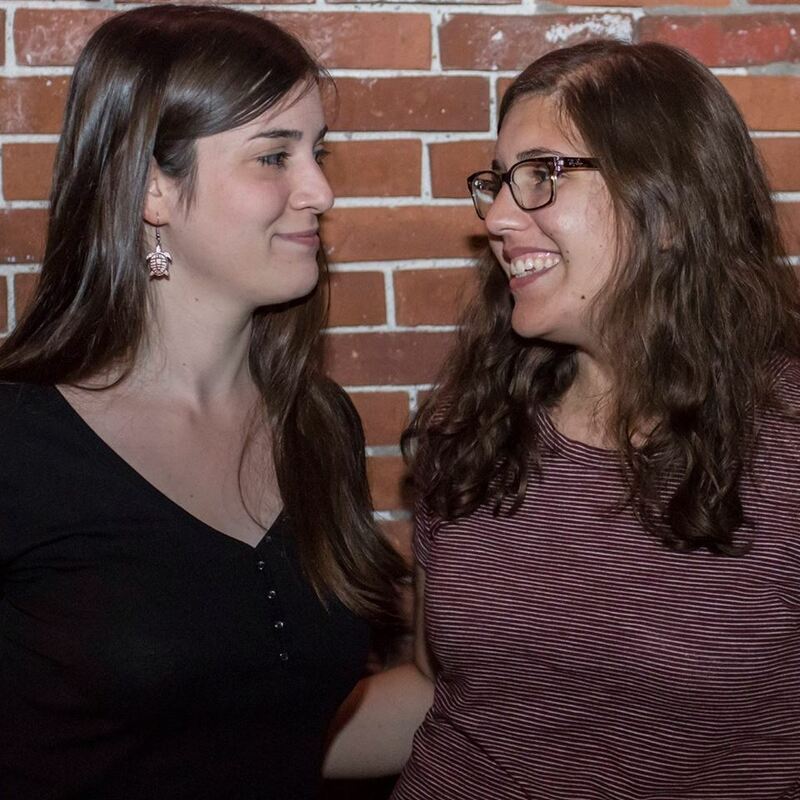 She also won first prize at the Maine Songwriter’s Association song contest in 2016. Ruth’s 2nd CD, Reunion Of Broken Parts, was released in the fall of 2017 and was on the Folk DJ charts for Jan, Feb, and Mar of 2018! You can find out more about Ruth and her music here.